This is for those who seek frizz control and lustrous shine. 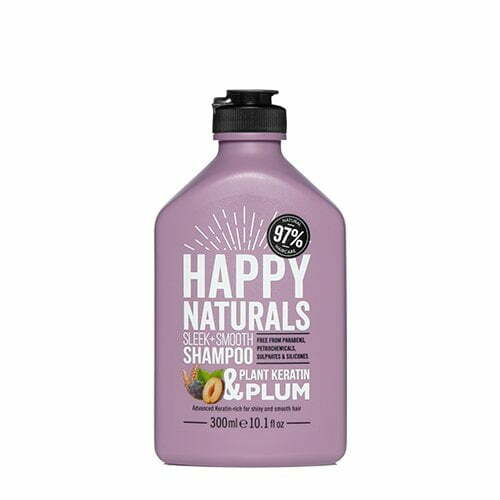 Replenish and protect unruly or over-processed hair with this combination of Coconut Oil, Plum Oil and plant-based Keratin. It also helps restore and smooth for everyday gorgeous hair! Advanced keratin-rich for shiny and smooth hair.